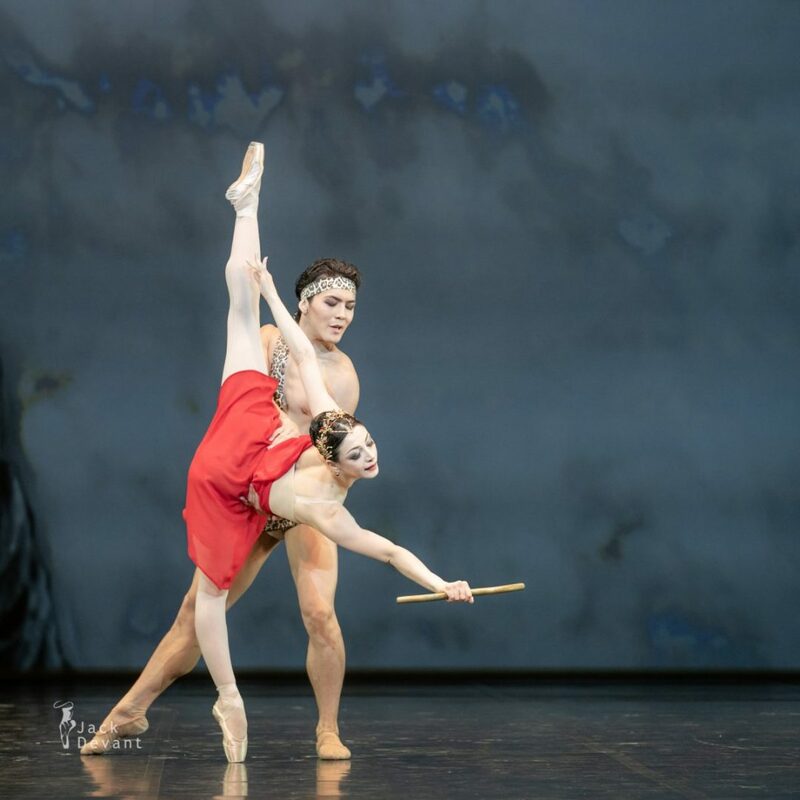 Maia Makhateli and Bakhtiyar Adamzhan in the ballet La Esmeralda (Cesare Pugni), Diana and Actaeon pdd, music by Riccardo Drigo, choreography by Marius Petipa. 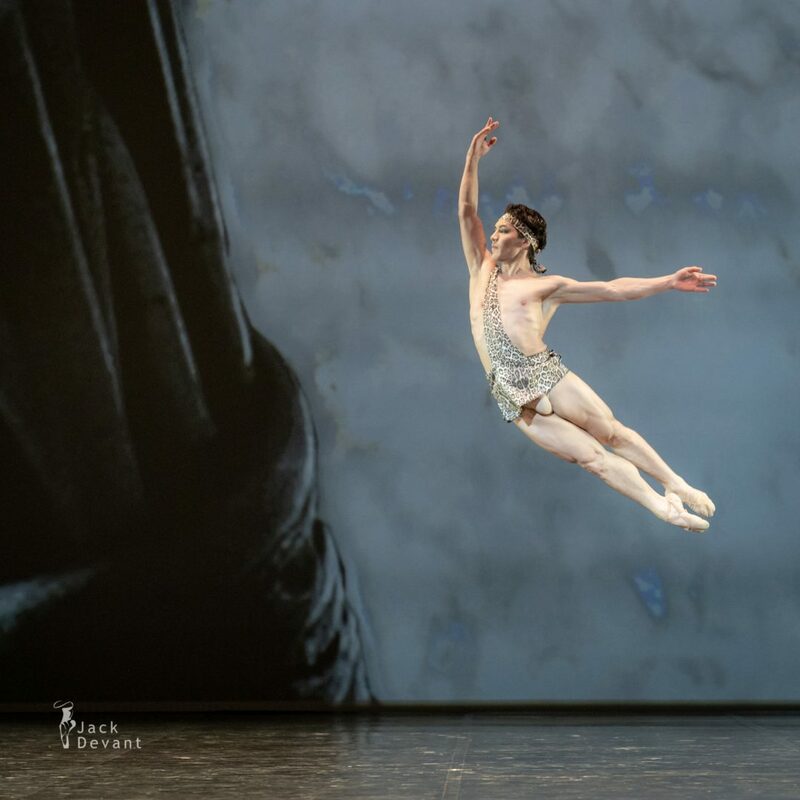 Maia Makhateli (Tbilisi, Georgia) is a Principal the Dutch National Ballet. Maia began her dance training at the Choreographic Institute of Vakhtang Chabukiani in her hometown. At the age of sixteen she left with her parents for the United States, where she studied at the San Valley Ballet School in Idaho. After that she danced four years at the Colorado Ballet. In 2006, she switched to the Birmingham Royal Ballet, but she found England ‘too cold and grey’ and auditioned for the Dutch National Ballet, where she started as a grand sujet in 2007. In 2009, she was promoted to soloist and a year later to principal. 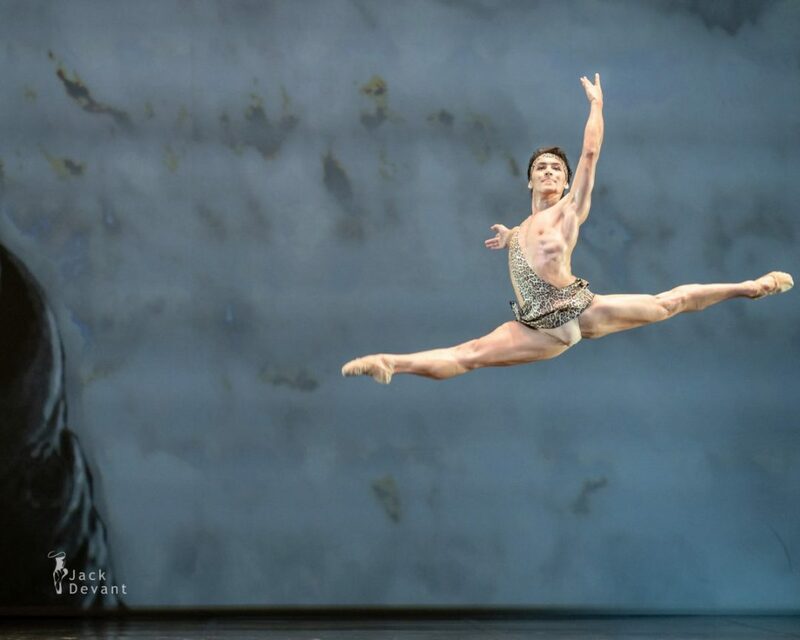 Bakhtiyar Adamzhan is currently a Principal with Astana Opera Ballet . He was born in Saryozek, Almaty Region, Kazakhstan. He graduated from the A.V. Seleznev College of Choreography (2003- 2011). From 2011 to 2013, he was a soloist of the Abai State Academic Opera and Ballet Theatre. From 2013 to 2015, he was a soloist and since 2015, he has been a principal dancer of the State Opera and Ballet Theatre “Astana Opera”.